James Kouzes and Barry Posner are well-known and successful writers of leadership books for a reason: they do the research and they know how to bring it to life. Not all researchers understand how to teach, but this pair does. Their book, Credibility: How Leaders Gain and Lose It, Why People Demand It, is an excellent choice for coaches working with new leaders or leaders moving into a new environment or role. I was once blown over by the presentation skills and warmth displayed by a new leader joining a newly merged unit. I was inspired—I would have eaten bugs if she asked me during that first month. I believed in her vision. But after three months of promoting but not displaying transparency, or meetings limited to 15 minutes, of never asking questions, I wasn’t believing in anything she said. She had lost all credibility with our unit and every change she made—good and bad—was gossiped about, discredited, and eventually discarded after she was removed from her position. It was a huge loss for the organization and many of us felt personally betrayed. But she’s no more than a cautionary tale for me. In reading this book I wanted to know how to let go of my cynicism, behave credibly and be seen as credible. New managers and leaders facing new challenges can be nervous about their new roles. 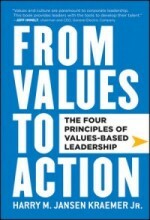 This book, used with a coach, could help those leaders gain confidence and power by building their credibility. 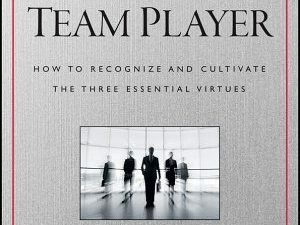 “The foundation of great colleagueship is the same as the foundation of great leadership,” state the authors. Hopefully a person chosen for a new leadership position has already experienced great colleagueship. But leadership is about taking people somewhere new, so it’s much more of a challenge. 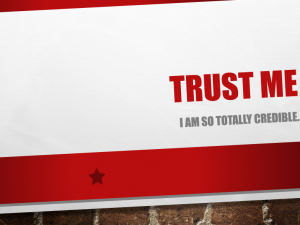 The book posits three foundations of credibility: trustworthiness, competence or expertise, and dynamism or conviction. That sounds pretty straightforward, right? But they also state that leadership is a relationship and a performing art. Relationships and art are both things you can get better at. Even the most talented artists practice and return to what they learned from the masters as they create something new. The book makes this practice so much easier by ending chapters with first steps and next steps. These also make the job of a coach much clearer. 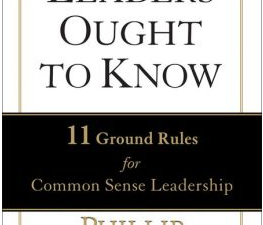 It’s one thing for a book to say “we trust others who trust us” and another to illustrate that in a way that takes it from being a platitude to a leadership task. The authors are teachers; they know how to tell a good story, what stories inspire and challenge, and they know how to push the readers. They give specifics for you to judge yourself against. Are you sharing first? Are you meeting people in their own spaces? Are you telling people what you stand for? Do you practice appropriate self-disclosure? Are you visible and out there? Here are some ways to tell. Here are some case studies to reinforce your learning. Knowing that I’m a DiSC C and am uncomfortable with showing enthusiasm, I was particularly interested in their stories about its importance to an effective leader. The person whose leadership failed my organization was enthusiastic and that quality was something I responded positively to. It was not enough to carry her through to execution of her vision, however. I understand it’s a quality that I need to practice and get support for. It’s something I could use a coach to help me strategize around, practice, and get feedback on. I have strong beliefs and convictions, so I can see that I have a place to start from. The messages in this book have been distilled well. With case studies, personal stories, and examples, the authors make it easy to see how the concepts covered have real applications. The addition of the self-reflective action steps makes it a great coaching tool.